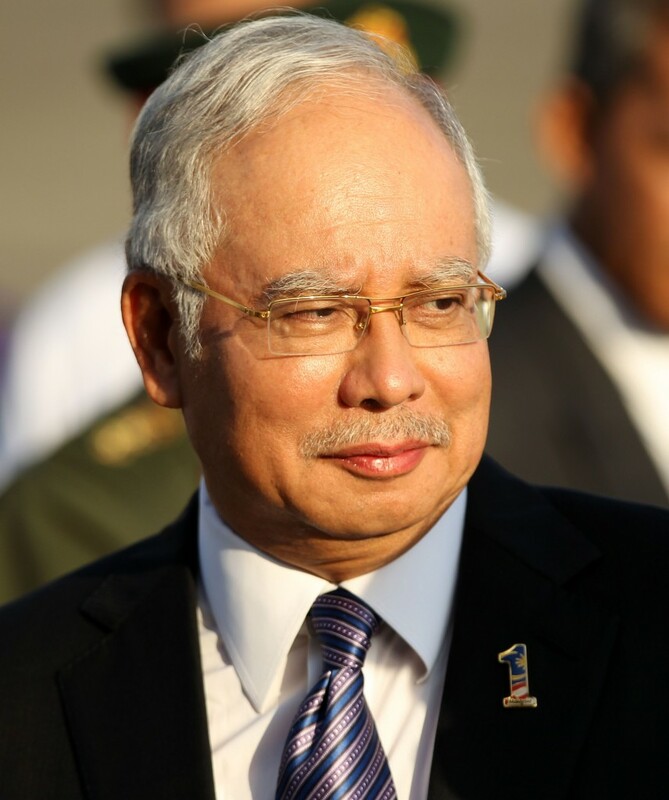 This is Dato’ Sri Haji Mohammad Najib bin Tun Haji Abdul Razak, the prime minister og Malaysia. Malaysia actually have an “elective monarchy” so I’m not 100% sure if it’s the king or the prime minister who’s the functioning head of state.. Maybe someone out there can answer that question? Anyway, I opted for the prime minister, which is this guy. I apologize for making him look like a jellybean. Who will it be tomorrow? I think it’s a good likeness – of the person, not a jellybean. If we can recognise that this is Dato Najib, the PM of our neigbouring country, it means you’ve drawn a good portrait! Yes, he is the functioning head of state,but Malaysia also has a monarchy, similar to UK. I am sorry this was the fourth time i’ve accidentally un-followed you and had to re-follow. Whenever i don’t see your daily drawings, i know it’s again my ‘naughty’ finger or a phone error. So, your daily drawing is a blessing too! God bless you.